Let’s hear it for Jammu! Tomorrow, 11 November, Jammu (in Kashmir, India) will wake up to a brand new, shiny new, exciting event. Tomorrow, hundreds of lucky runners will be the first people ever to be part of the inaugural Jammu Half Marathon. Running history being made – such fun! But how did the idea for this race take root? Dilawar Khan, part of the core team behind this new running event, gives us the inside scoop. 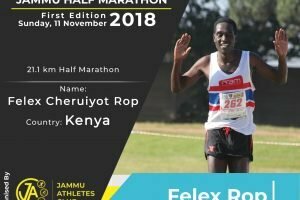 “It’s been more than 3 years of running for me now and I’ve participated in around 25 running events of various distances. The races I’ve ran are mostly out of Jammu, the city where I live. It was in 2016 that I came across a few familiar faces at the bib expo of ADHM. Those were the people I’d seen only a week ago at a running event in Jammu thinking of them as participants from Punjab or some other city, and only after interacting with them I came to know they’d also come from Jammu to participate in ADHM. At that time we realised that there were many people running in Jammu but they were not in contact with each other. So we felt the need of forming a running group to motivate each other and more people to start running. That’s when the Jammu Runners group was formed with 8-10 people and today we’ve more than 100 members. Though we train together, go for long runs on Sundays and participate in many events,we always missed a good/proper running event in our own city. There have been many events organised by several groups or Govt. agencies, but they were nowhere close to a decent race. We always felt that if other small neighbouring cities can organise good races why can’t ours. (Organising a running event had always been on back of my mind but for that you need resources and a support team)…Only 4 months back a running buddy Gaurav, along with his friend Vikram decided to organise a half marathon in Jammu and at the same time Jammu Athletes Club was also formed to promote running along with cycling and swimming. Then started the challenging part of the event – seeking permissions from the Govt. officials/departments. It’s even more challenging when it comes to our state due to security reasons (the excuse sometimes used to cover up their laziness). Full marks to Gaurav & Vikram for the job well done (besides permissions and all, they took care of getting sponsors). Team Jammu Runners played their part by doing the word of mouth publicity and adding more people to the group. 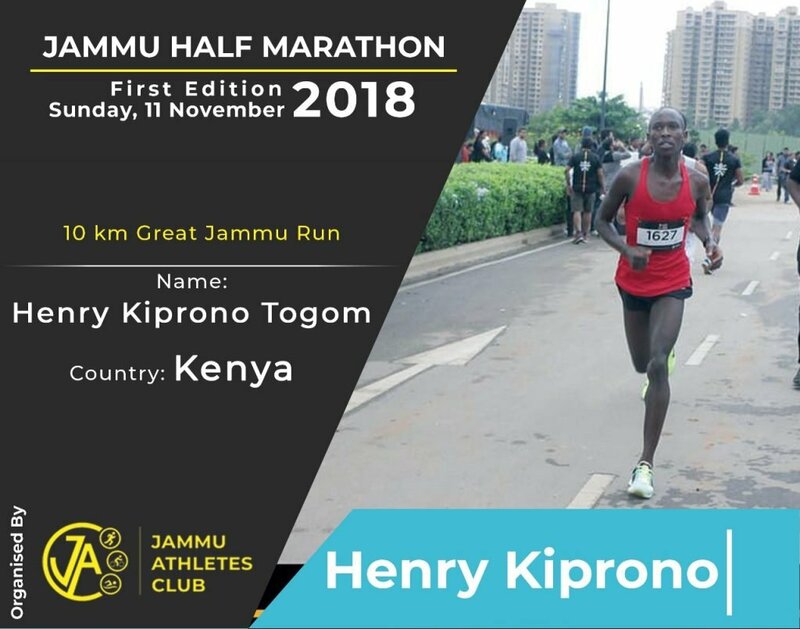 The universe really conspired for this event by sending Gagan Deep, another run buddy from Delhi Runners Group (DRG) to Jammu. He actually got a job here in Jammu, so he has to relocate. His experience of being part of some running events in Delhi NCR region is also being utilised. Similarly other teams were formed to look after different aspects of the events. 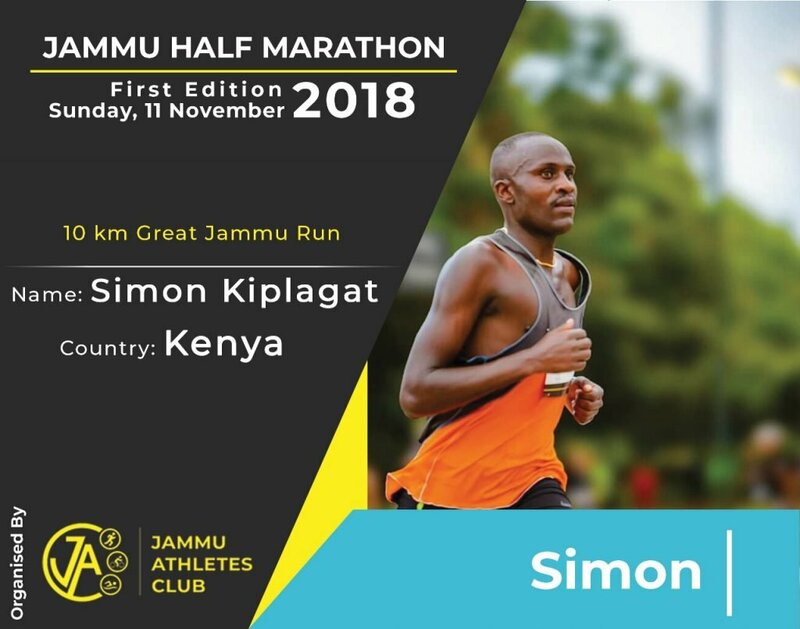 I and Gagan took charge of finalising ambassadors and pacers, providing the technical feedback/advice and also promoting the event using our contacts in the running community. My friend, I’m sure tomorrow is going to be an awesome day, and shabash to every single one of you.